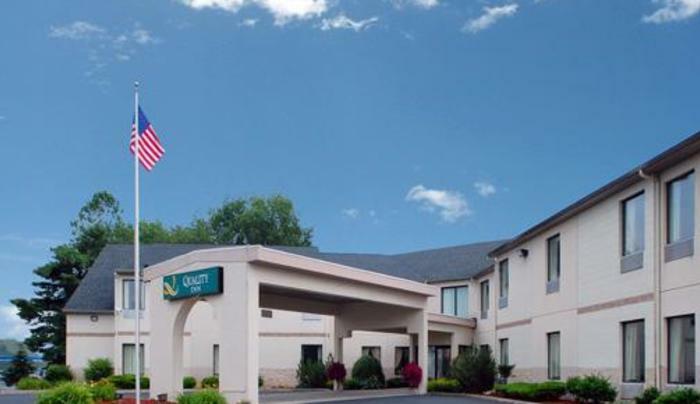 The Apalachin, NY Quality Inn® Binghamton West is a pet-friendly hotel near Route 17, Binghamton, Elmira, Corning and Finger Lakes. Tioga Scenic Railroad and Greater Binghamton Airport are also minutes away. 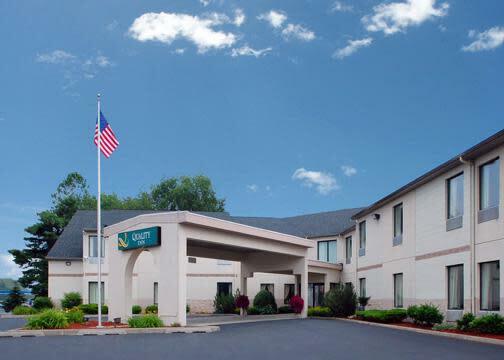 We are minutes from the State University of New York at Binghamton or “Binghamton University”, Davis College, Downtown Owego and Historic Owego Marketplace, Broome County Veterans Memorial Arena and Oakdale Mall.